Justin Sayers covers communities in Southern Indiana for the Courier-Journal in Louisville. He moved to Kentucky in 2016 after growing up in Los Angeles and attending college in Tucson, Arizona. Previously, Sayers worked for seven months as a business and breaking news Pulliam Fellow at the Arizona Republic and as a sports copy editor at the Hartford Courant as part of the Dow Jones News Fund’s summer internship program, among other stops. His work has appeared in local and national newspapers and online. Sayers spent five years at the University of Arizona, initially earning a bachelor’s degree from the School of Journalism in May 2014. He stayed an extra year in Tucson in 2014-2015 after he was accepted into the university’s Accelerated Master’s Program in journalism. He completed his coursework but has put the completion of his thesis on a hiatus. During his time in Tucson, he worked as a freelance reporter, food and business apprentice and features apprentice at the Arizona Daily Star. 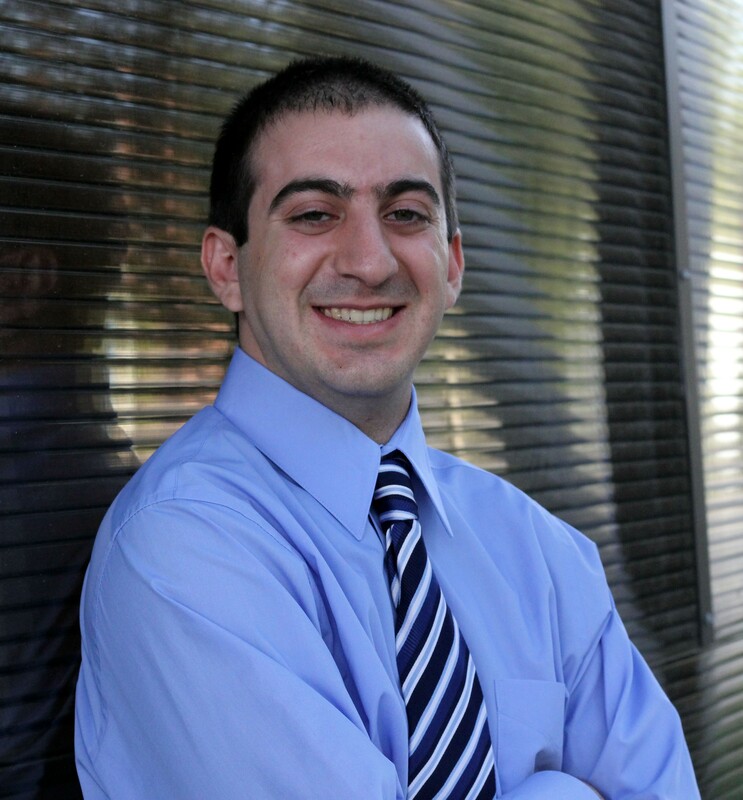 He also interned for Inside Tucson Business, writing feature stories and hard news articles about downtown Tucson, and was a public affairs and data reporter for Arizona Sonora News, the University of Arizona’s news wire service. On the television side, he worked as the executive producer for Wildcast Late Edition on UATV 3, the university’s student-run television station, writing scripts for the weekly news broadcast. He later served as the sports director, coordinating access to sporting events for the station’s reporters. Sayers additionally has experience managing, contributing to and creating online news blogs, including serving as the editor and contributing writer for Zona Zealots, the Arizona Wildcats affiliate of Sports Illustrated’s FanSided.com network. He also had a stint with Examiner.com as a sports writer and created College Grub Hub, a recipe database devoted to college students, where he published original recipes, while also profiling college students and their recipes. His favorite article was a journalism assignment for Arizona Sonora News Service, where he used data to examine the graduation rates of student-athletes across the three universities in Arizona. You can read the story here. Sayers sees a future as a reporter and while his main goal used to be to work in sports, his diversity in writing about a multitude of subjects has opened his mind up to covering pretty much anything. If you would like to contact Justin, please visit the Contact page.